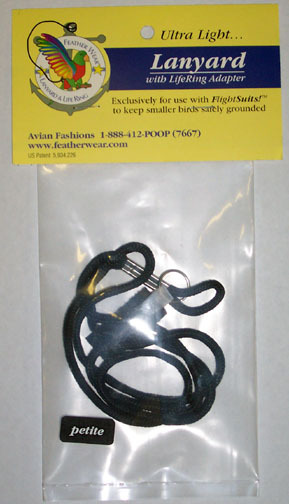 Use these bird leashes exclusively with Flight Suits to keep your bird safely grounded while outdoors. 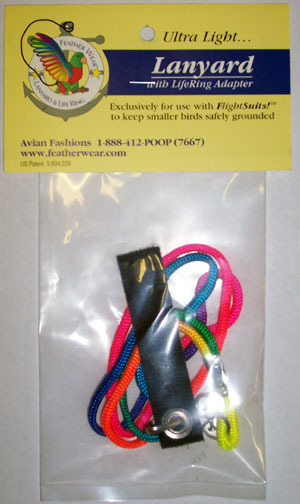 Choose Petite (FSLP) for petite to small birds. 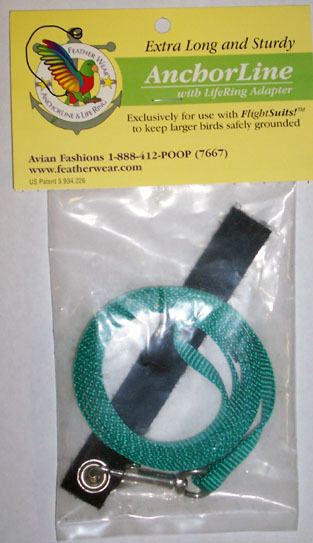 Choose Anchor Line for Wide through Colossal Sizes.